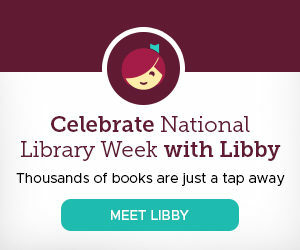 This list of books in verse is sponsored by Libby, the one-tap reading app from your library and OverDrive. Meet Libby. The award-winning reading app that makes sure you always have something to read. It’s like having your entire library right in your pocket. Download the app today and get instant access to thousands of ebooks and audiobooks for free thanks to your public library and OverDrive. or looking for new recommendations. Another fantastic award-winner! This one is about a teen named Will. His brother has just been murdered in gang violence, and now Will is taking the elevator down from their apartment to seek revenge. He even has a gun he found in his brother’s room. But the elevator keeps stopping, letting on people from Will’s past. Which is alarming…because some of them are dead. This is closer to a series of small poetic vignettes, but I’m still including it because it’s wonderful. 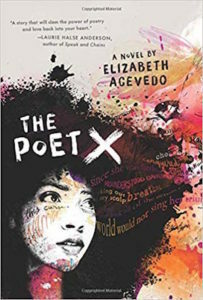 It’s the touching story of Esperanza Cordero, a young Latina girl growing up in Chicago, and her use of poems and stories to express her frustrations and amazement with the world around her. 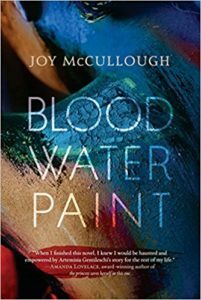 This beautiful, brutal book is based on the amazing true story of the famous Italian painter, Artemisia Gentileschi, who was assaulted by her instructor at 17, and whose father successfully sued him in court. (For damage to property, which is awful, but still.) Her story is combined with the tale of two of her painting subjects, ancient heroines Susanna and Judith. 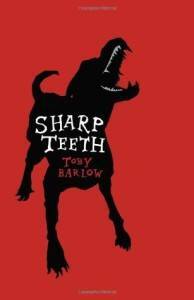 Bet you didn’t realize a werewolf novel in verse was a thing you needed until now, but here we are. 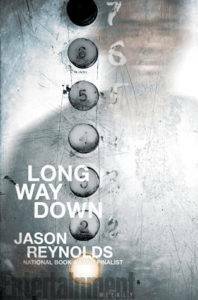 It’s about L.A. gang wars between rival factions of an ancient race of lycanthropes, and the dog catcher who gets caught up in all their drama. 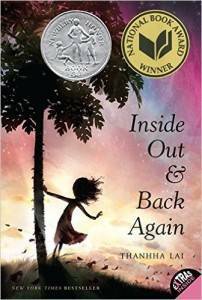 It’s f-u-n.
Another National Book Award winner (as well as many other awards)! 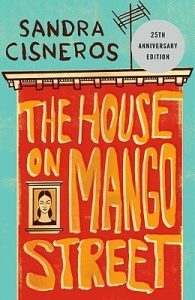 It’s about a teenager named Xiomara Batista, who writes all her frustrations about the world, school, and her strict religious mother, down in her many, many notebooks. 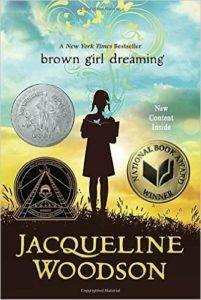 But when she is invited to join her school’s slam poetry group, she must decide if she will follow her heart or obey her mother. And last, but not least, a modern classic. 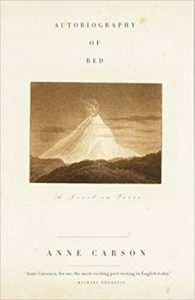 Both novel and poem, Autobiography of Red is a present-day recreation of a Greek myth. It’s about Geryon, a young boy who is also a winged red monster, and his emotional, tumultuous relationships with his abusive brother and adoring mother. As he grows up and becomes a photographer, he connects and reconnects with his love, a young drifter named Herakles.